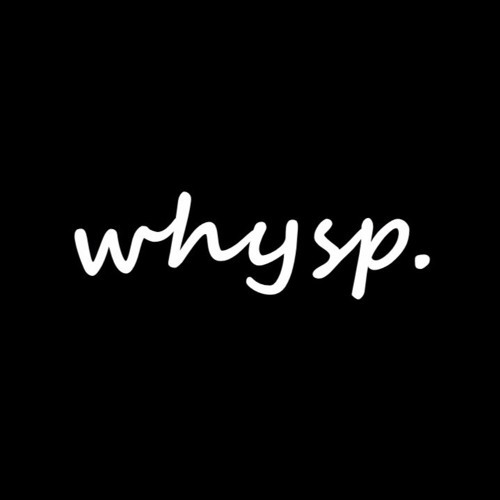 Featured Song: Whysp – Deprivation. Whysp, a member of the Midiboyz collective, has produced an unexpected release in “Deprivation,” which takes the cake for this young producer’s best track. This absurd beat pulls you in with its flowing plucks, candy-like glitches, and beautiful atmosphere. Sitting somewhere between future bass and lo-fi, this track demonstrates Whysp’s strong creativity, production quality and attention to detail. Be sure to keep it locked for his future releases!